Oliveda Body Oil Set is a great opportunity to sample the best Body Oils by Oliveda. 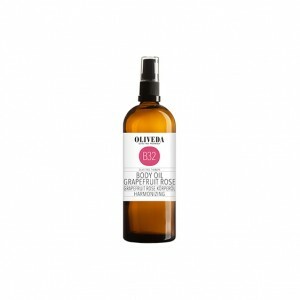 Oliveda uses the holistic knowledge in beauty, health and wellbeing, based on the life of the olive tree. 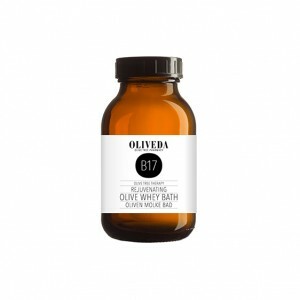 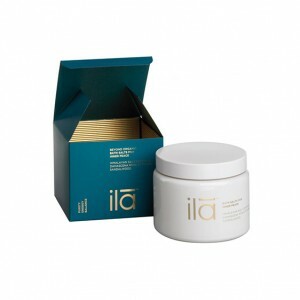 The brand’s anti aging natural cosmetics are created with the use of olive tree cell elixir which is the secondary plant substance of the olive tree. The recent research suggests that thanks to the rejuvenating anti aging power of this substance an olive tree could reach the biblical age of up to 4000 years. 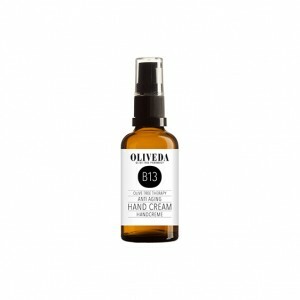 This fresh olive tree cell elixir is extracted in a unique and extremely elaborate biotechnological process and forms the secret of Oliveda.